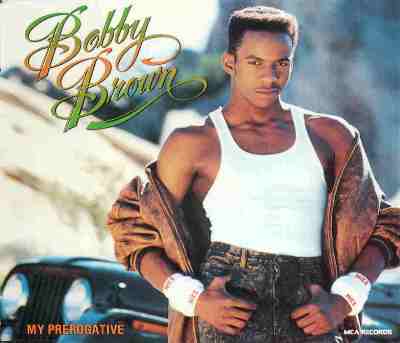 It is being reported that Bobby Brown, 38, suffered a mild heart attack this past Tuesday. He was taken to two hospitals before being checked into the Tarzana Regional Medical Center. Stress and diet?? Stress of being an idiot who ruined Whitney Houston’s life, and a diet consisting of crack. I’m sure that’s not what his charts says, but it’s true just the same. Bobby was released from the hospital this morning in good condition. Well that’s good to hear, who knows what the world would be like if Bobby Brown wasn’t in it. His first job involving music was being a DJ in the early 80’s. Bobby Brown and Whitney Houston first met at the 1989 Soul Train Music Awards. He was named on of the biggest R&B artists of the 1980’s and 1990’s, by Billboard Magazine. previous post: Happy Birthday John Lennon! next post: Anna Nicole. Learning More Every Day.